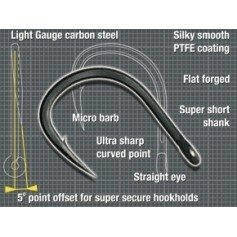 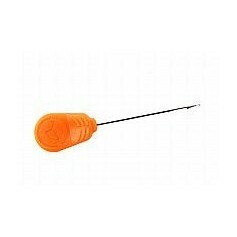 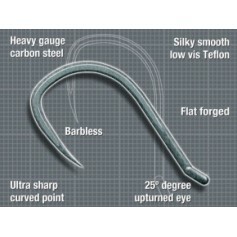 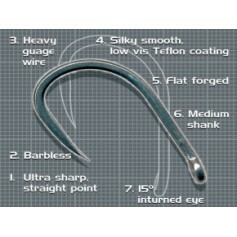 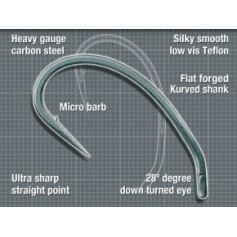 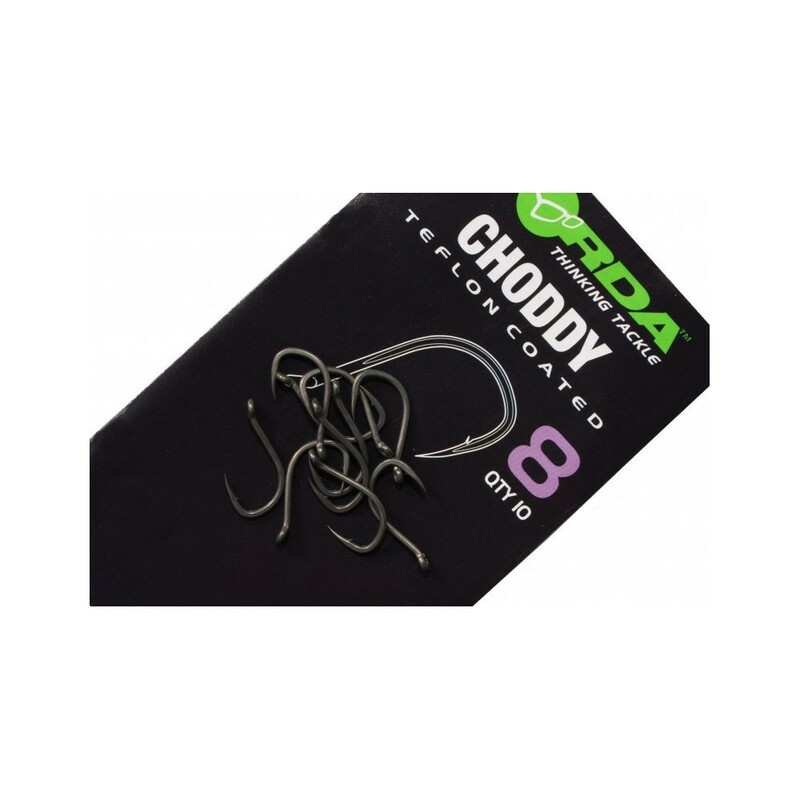 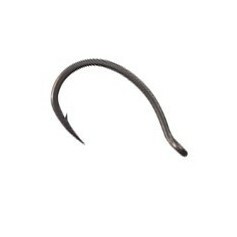 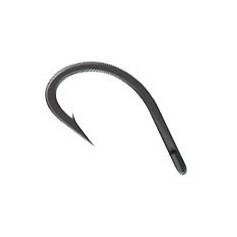 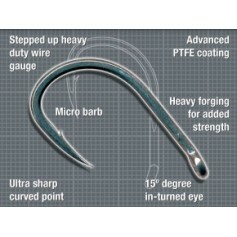 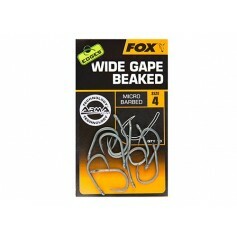 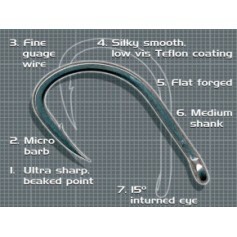 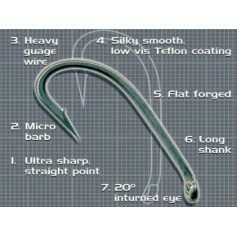 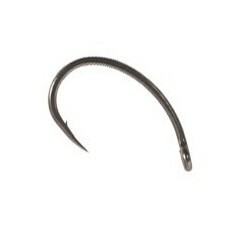 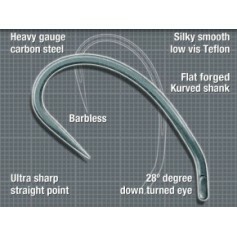 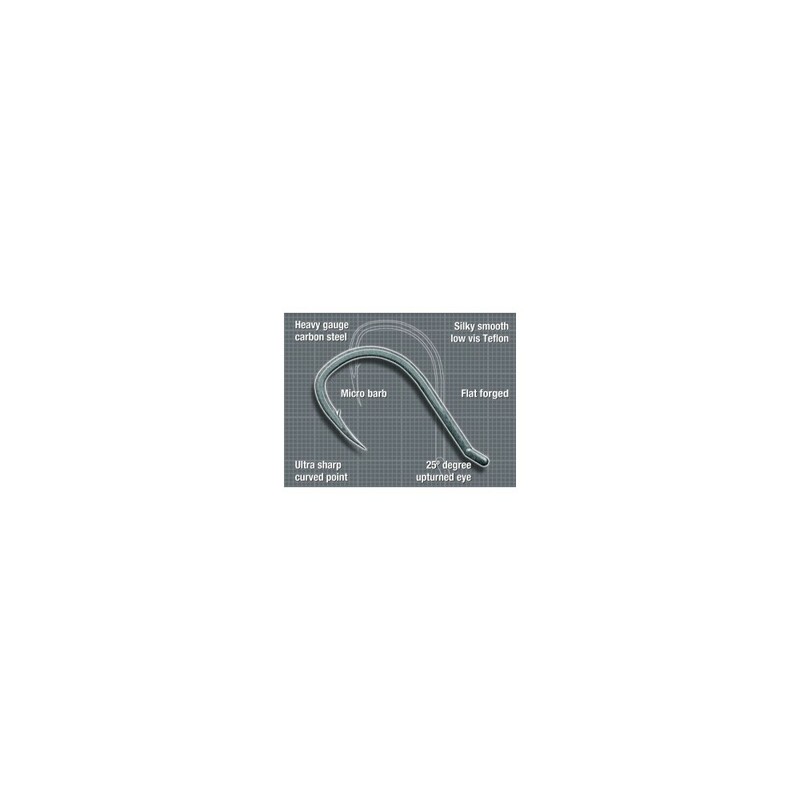 Anglers such as Darrell Peck swear by this hook. 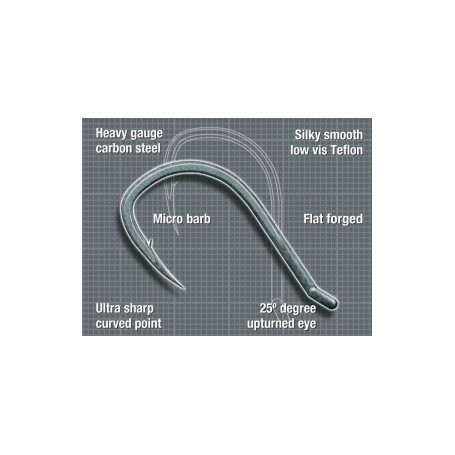 They've literally taken waters apart using it, so get on it. 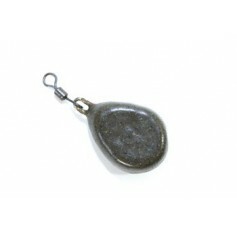 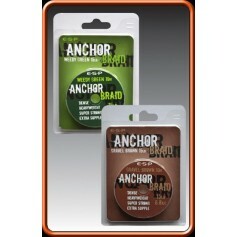 Its dull, anti-glare finish blends it in with the surroundings ensuring that you won’t spook any passing fish. 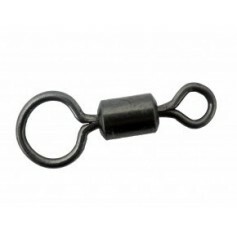 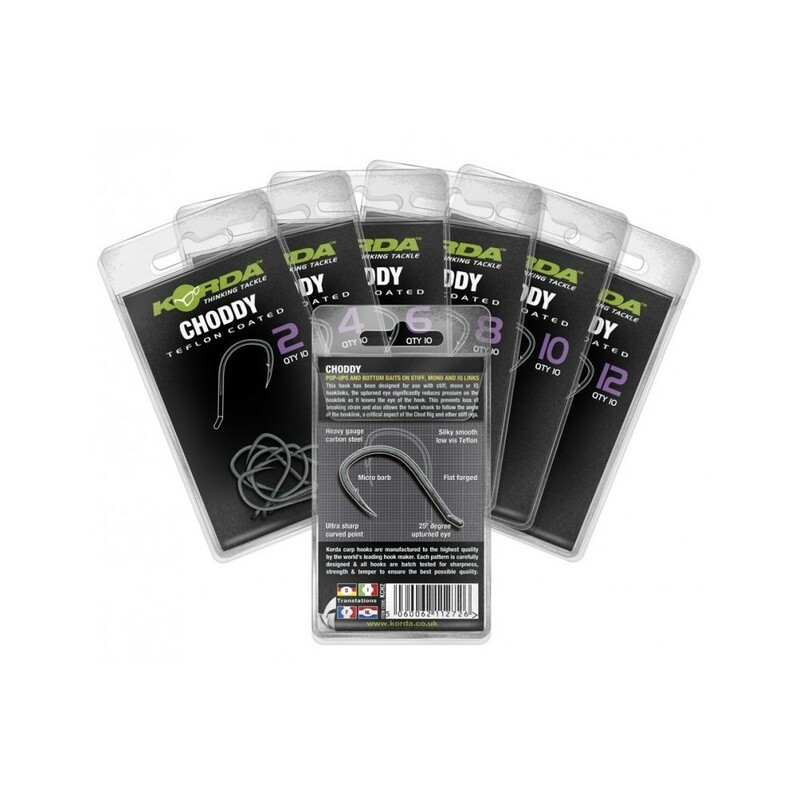 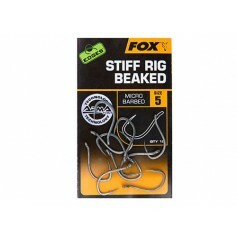 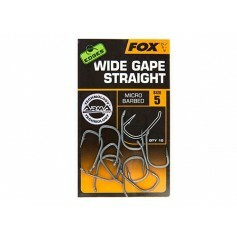 An absolute must for the avid stiff rig user.